Along with all the other things I do in my life, one of my biggest passions is helping people get moving. 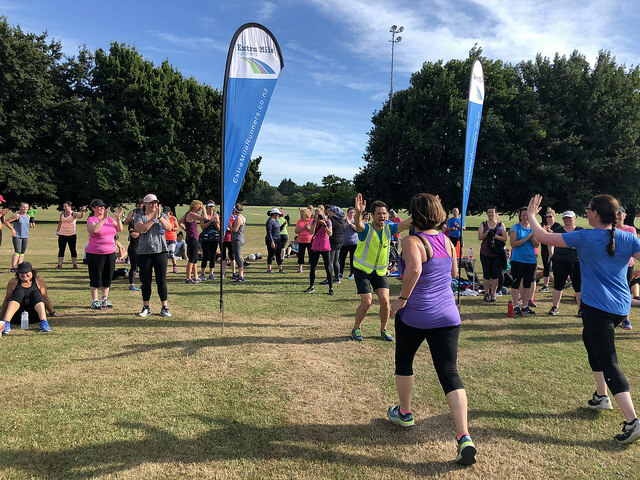 One of the most rewarding things I have done is create running programmes for people who have never run before or who want to learn how to do it properly and safely in a supportive and encouraging environment. There is nothing better than helping people get active and achieve something they never thought was possible. My 5k Dream is a 10 week online course that has everything you need to change your path to health, fitness and wellbeing. Our programme has the 3 key ingredients needed for success: A Programme designed specifically for beginners; Mentoring that sits alongside your journey; Practical Tools you need for success. By the end of your My 5k Dream journey you run 5km. You can do My 5k Dream anywhere in the world! Get up to Five is an 8 week walk/jog programme that will get you running 5km in 8 weeks. It is a programme for someone who has never run before or may have been active in the past but due to life/work commitments has fallen away from exercise and is wanting to get back into being active 3 times a week. It is also suitable for someone who is coming back from injury and needs a gradual approach to getting back running again in a safe way which includes general guided strength work. 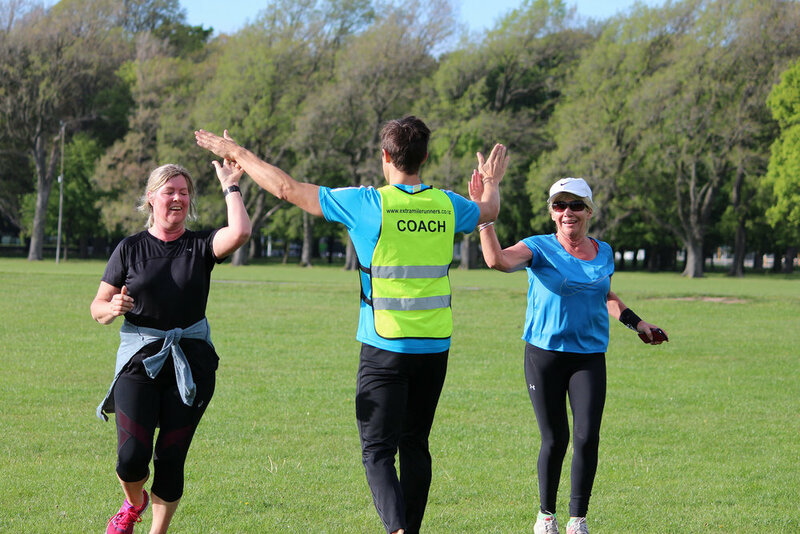 All of the sessions are coach-lead by our coaching team who are there to support, guide and look after you as you start your running journey - and we have fun! Get up to Five is in both Christchurch and Wellington. 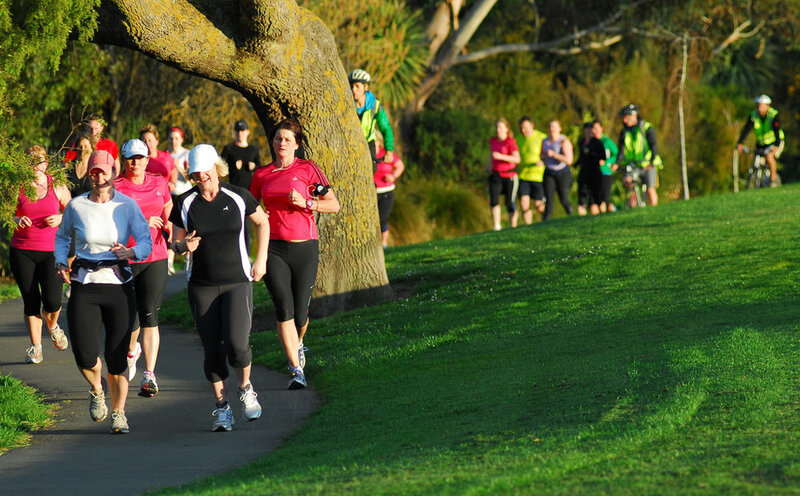 Club10k is an 8 week programme that will get you running 10km in 8 weeks. It is a programme for someone who is running around 5km but needs that support and plan to take your running to the next level. It is also suitable for someone who is wanting to improve their pace through the guidance of a coaching team who can help with technique and the mental side of the sport. All of the sessions are coach-lead by our coaching team and we guarantee you will find that next level of running within yourself - and we have fun! 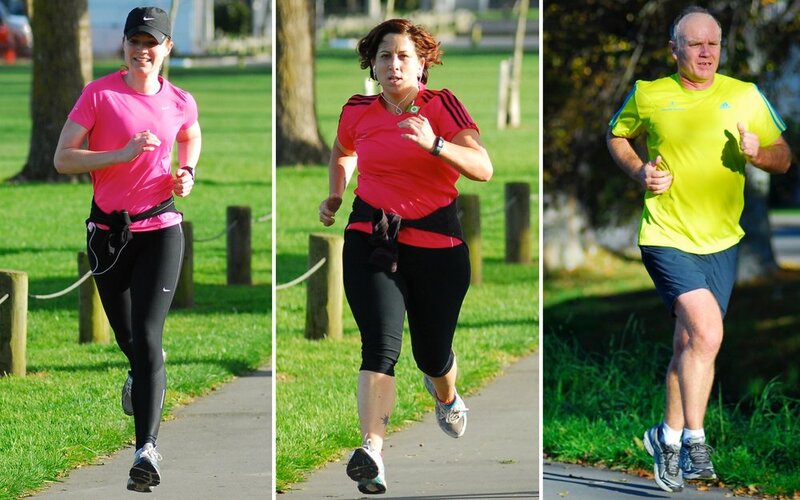 Club10k is in both Christchurch and Wellington. 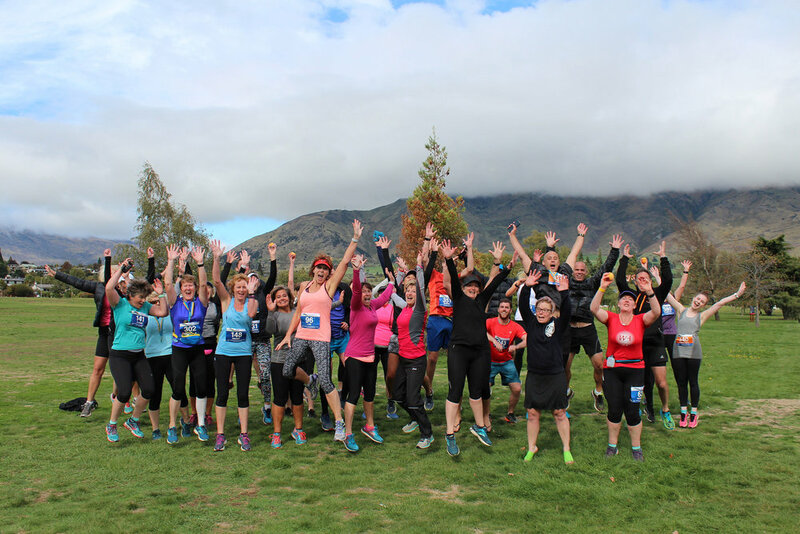 RaceTeam is for someone who wants to do their very first half marathon but are not sure where to start with your training or for someone who is wanting to try and get a PB in a race. There are 3 group sessions a week and 3 different levels of programmes to choose from. RaceTeam is in Christchurch only. We get people running. From the very beginner who hasn’t run before and doesn’t know how to start, through to the more experienced runner who is wanting to find that next level within themselves. Our programmes will help you develop and achieve your goals whatever they may be. Our community is one of a kind and is supportive, inclusive and fun - and we have the best coaching team around who know their stuff!